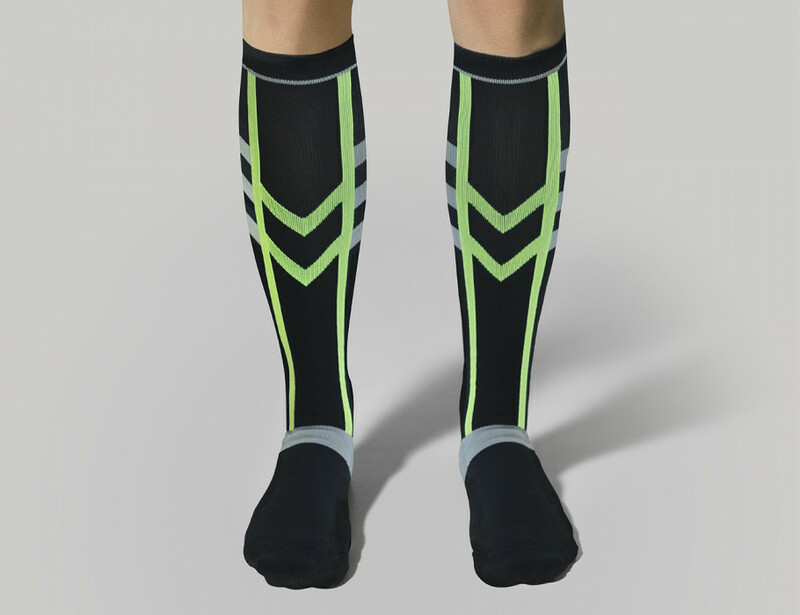 Graduated compression technology will guarantee you proper blood flow throughout your whole body while coping effectively with its normal wear, the effects of gravity and the sense of pain. Special, anatomical knit with high-quality fibers that embraces the leg and does not lose its elasticity even after daily use. The beneficial effect of massage and compression activates the breakdown of fat cells to get shapely, smooth feet, without cellulite! 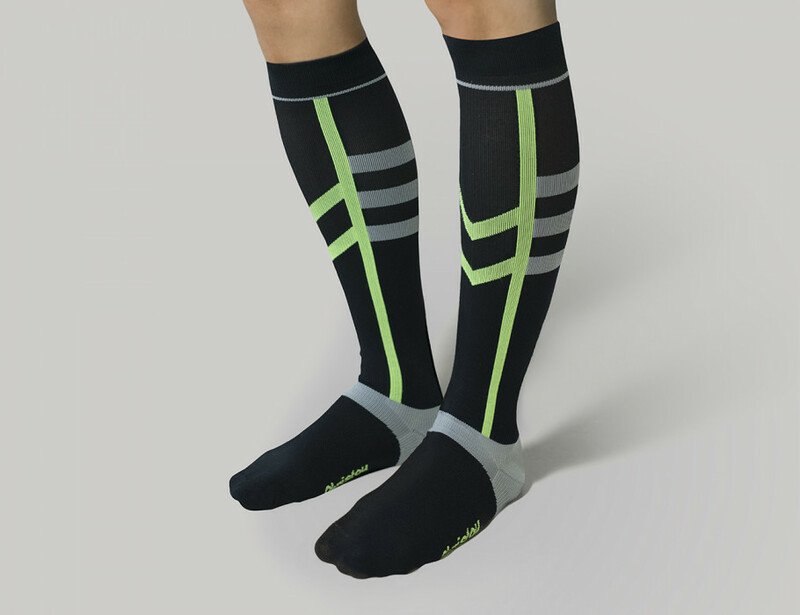 The perfect balance of strength, endurance, safety and maximum sporting performance.